Most of the kids love superhero characters. They can learn and increase their imagination through their favorite character. The wise, powerful, strong, and justice character they like can also build up your kid’s character. If you want to make them happy, build a superhero room for them. 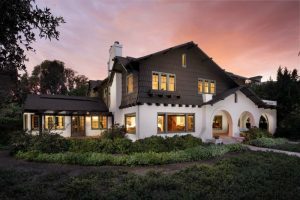 It can be a bedroom, a playroom, or the study room. 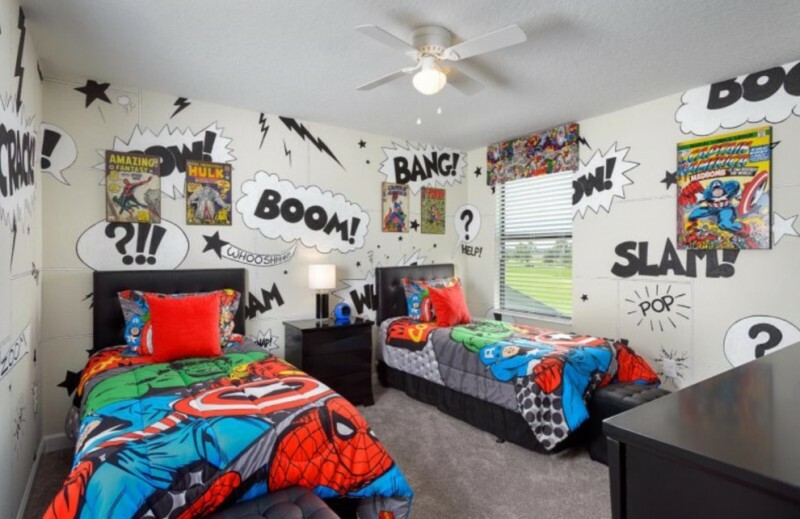 Creating a superhero bedroom is not difficult, you can find some bedroom decorations and features which represent the superhero character in the store easily. Your kids’ bedroom will be more fun and attractive to them. 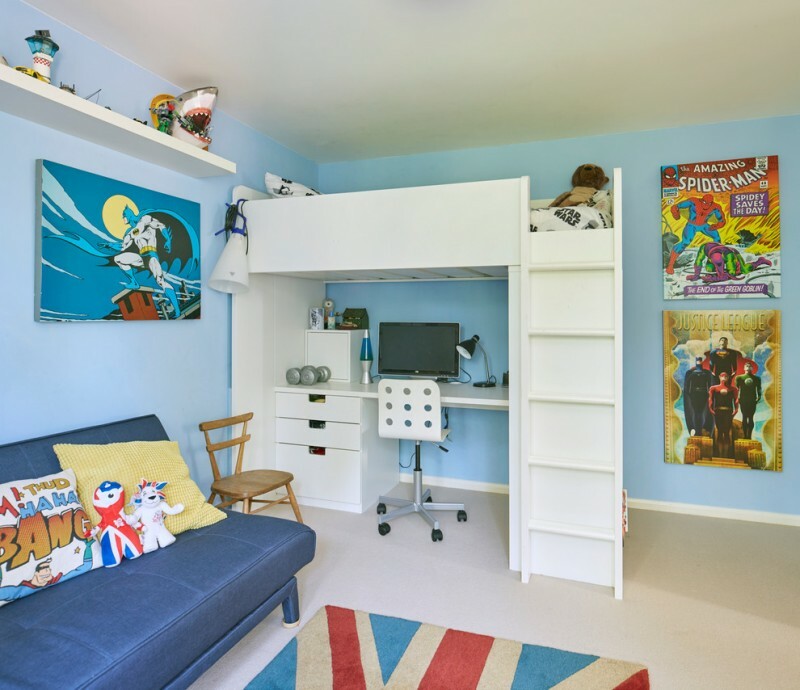 The following are some attractive superhero room choices that will inspire you to create the best superhero bedroom for your kids. 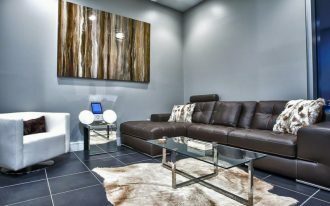 It is a well-done superhero room without overdoing it. 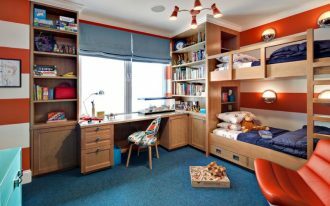 It provides a bunk bed which can allow the twins or brothers to share the room. 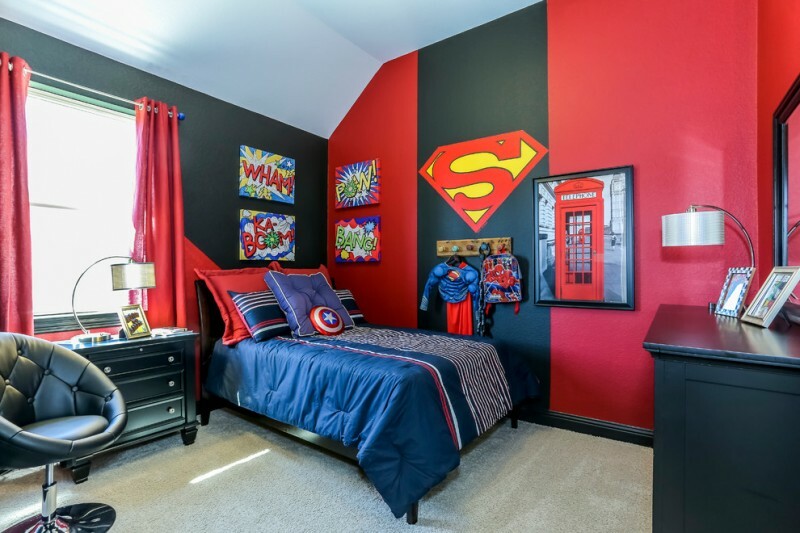 The blue and red are the most popular hues for a superhero room. Just add some cute superhero prints on the wall and it is perfect. When you have a super cool son who likes superhero and sport, this superhero room design will be the best choice. 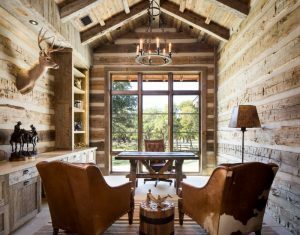 It has a wood and metal bunk bed that can accommodate sleep-overs. Some frames of superhero paintings and balls become the coolest combination of wall decor. 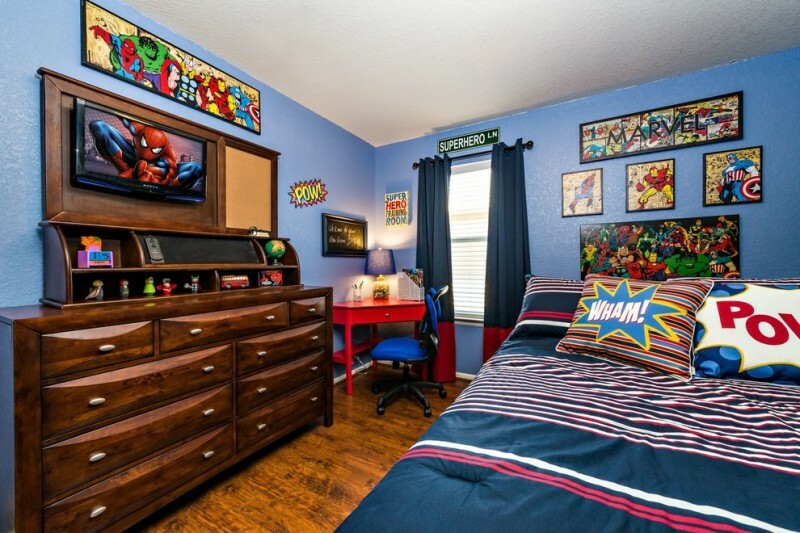 Another way to create a superhero room is to add superhero-themed bedding and pillows. Your kids can choose their own favorite bedding in the store. Some superheroes dolls are also put on the blue skirt armchair. 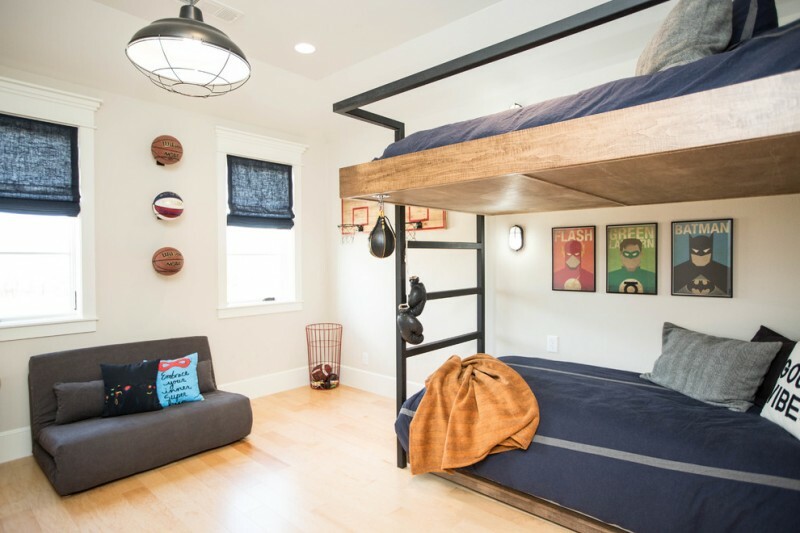 This cool bedroom is definitely the best for the kids who don’t like too much decor. It has some modern and minimalist features while having the superhero decoration on the pillow, table, and the bedroom wall. Bring the comic book of the favorite heroes into the room. This bedroom looks so funny and interesting as you can see the bedding and the wallpaper. Blue, red, and black hues are the Superman color scene. This color combination can blend and make a nice bedroom view. 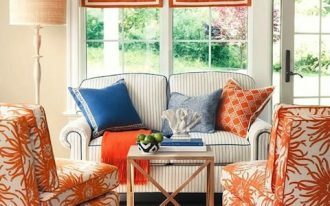 The bold of the colors can create a strong statement in this space. 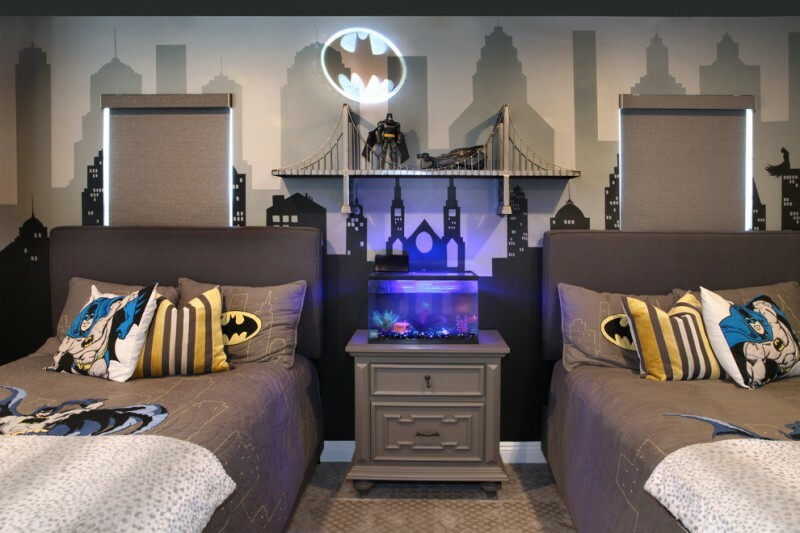 Dark hues are suitable for a Batman-themed bedroom. This bedroom offers a black bed, grey bedding, and dark wall mural. It is a cute idea and nice room arrangement for kids. 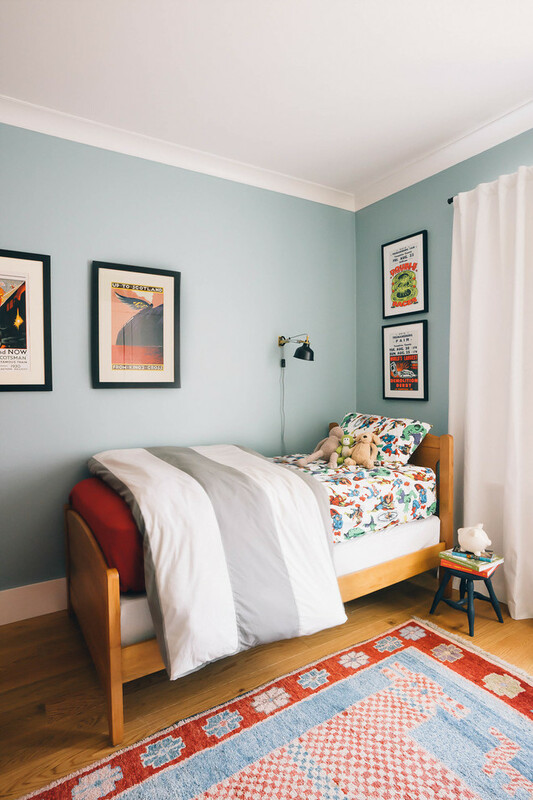 Different from before, this bedroom is so bright with some pop colors you can apply. 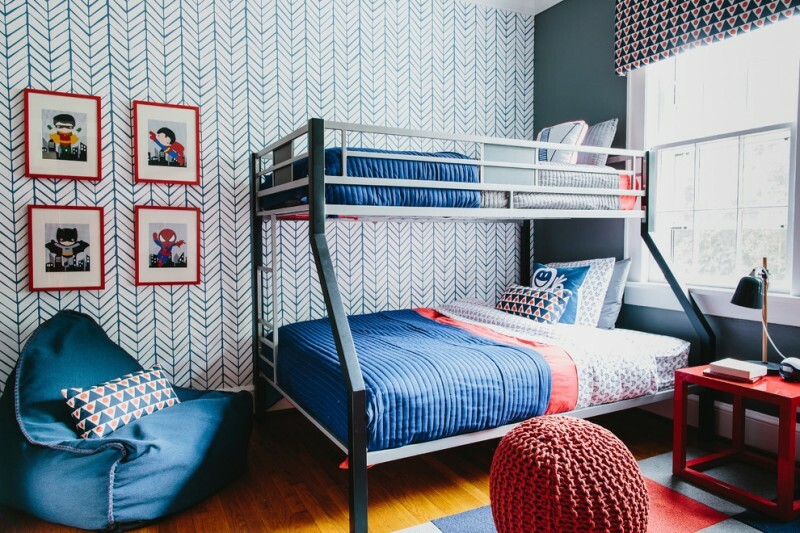 Having the blue walls as a color base can make the white bunk bed stand out. The built-in desk under the bed makes this bedroom more functional. 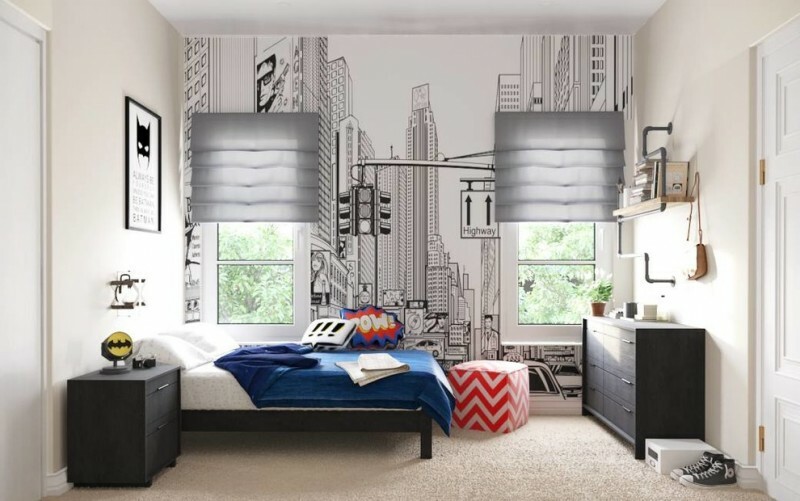 Looking chic still can be applied when the kids’ bedroom has a superhero theme. This bedroom doesn’t have many decorations. 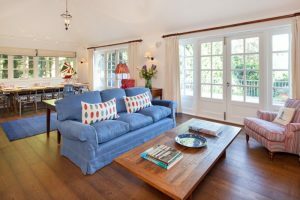 The wooden material of the furniture items in this bedroom makes this colorful bedroom warmer. This superhero room provides a desk for the kids to study as well. 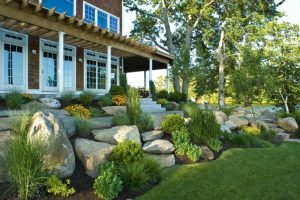 The Best Is Yet to Come Designs, LLC.